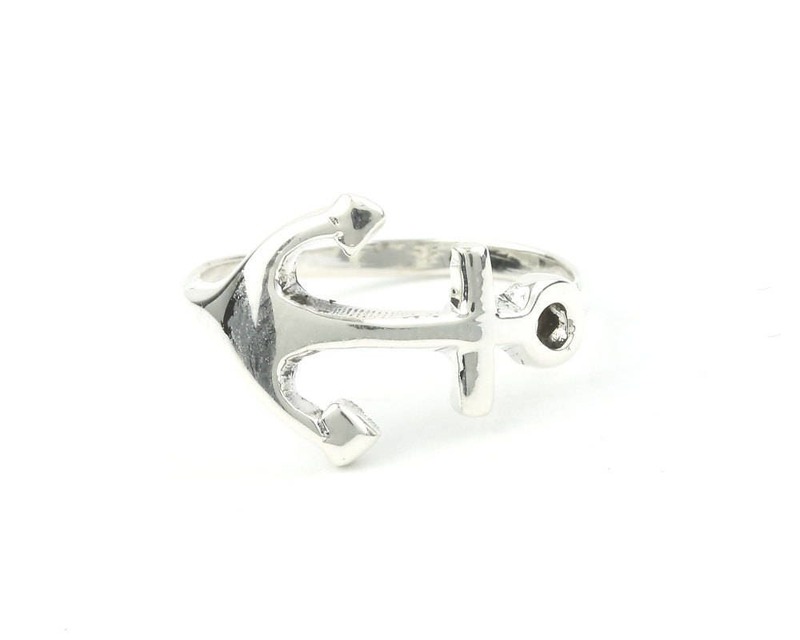 This ring proudly displays the anchor, a sign of strength and stability, all ocean dwellers will love this ring. Available in sizes 6-10 US. This ring is GORGEOUS! The picture doesn't begin to do it justice! It's so beautifully delicate and elegant, it's perfect! A christmas gift for my anchor in life, she's gonna LOVE it! I'm addicted to this shop, their stuff is so beautiful and durable! I can wear this to the barn and not worry! 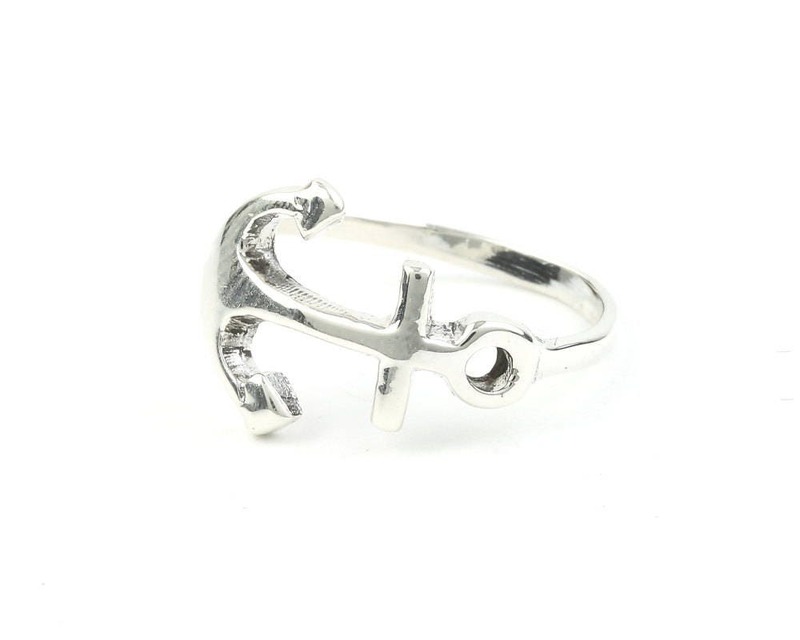 A ring that can deal with horses and riding is a gift, indeed! !